When did you first start reading Chick Lit? Was there a particular author that wowed you? I think that Jilly Cooper inspired me the most. In terms of more recent books then ‘Bridget Jones’ of course and anything by Sophie Kinsella. When did you first start writing? And when were you first published? How many books have you written so far? I have always written. As a child I filled exercise books with pony stories and then I moved on to writing historical fiction. I wasn’t the average teenager! I was first published in 2009 by Orion. I have had 12 books published so far, and written many more! What is about writing that you love so much? I love being able to escape into an imaginary world. The real magic for me comes when characters take on a life of their own. It sounds a bit nuts but they really do talk inside your head! I think women’s fiction is such a broad church and ‘chick lit’ as a publishing term is really an extension of this. From Jane Austen to the Brontes to Helen Fielding, writers of women’s fiction have explored the issues that really matter to their readers and given them a forum where women’s experience can be explored. The genre isn’t lightweight, as the press will argue, but deals with the nitty gritty of life and the big issues from cancer right through to euthanasia in Jo Jo Moyles ‘Me before You’. My own reading is eclectic! I enjoy a wide variety of genres and authors. Anything by Catherine Alliott or Miranda Dickinson. Cinder Ellie shall go the to ball. Without a fairy godmother to wave a magic wand, Ellie Summers needs more than a pumpkin to impress her gorgeous boss.. She works hard, not as a scullery maid but as a super sassy saleswoman, but he just doesn't notice her. Their company's lavish Christmas party is the opportunity Ellie's been waiting for to make a big impression. And she doesn't intend it to be winning the mince pie eating competition. 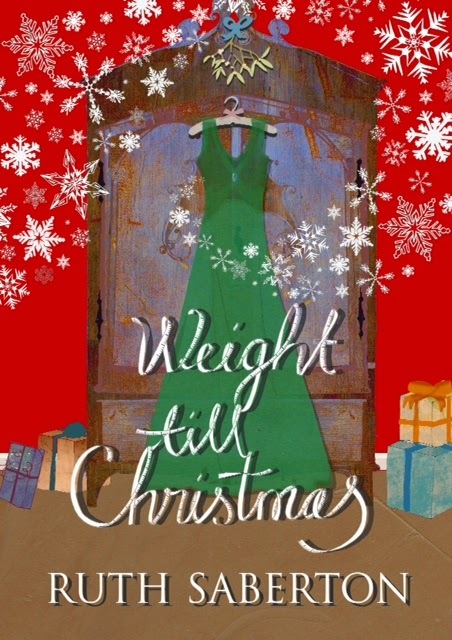 With the help of fellow dieter Sam, a sleigh load of will power and a sprinkling of Christmas magic, Ellie knows finding her Prince Charming is just a mistletoe kiss away. But is her prince really so charming? Or is Christmas romance closer than she thinks? I was talking to a friend who is dieting and desperate to be a size 10 by Christmas. Every week she posts her weightloss of Facebook. 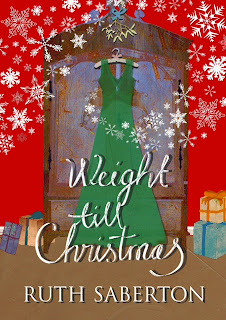 She said she is “Weighting for Christmas” – I loved this and used it to shape my title. Watch out for writers – we are like magpies! My friend’s journey was the inspiration. And my own battle of the bulge! I have just moved to the Caribbean and I am having to wear lots of swimming costumes. It’s a nightmare because the food is so delicious. I think all women can identify with the body image issues that my heroine, Ellie, deals with. I am lucky enough to have the very talented Carrie May design my covers. You can see her work at www.carriemay.com. It has to be “Secret Dreamworld of a Shopaholic”. I really enjoyed that adaptation. Isla Fisher was brilliant as the dizzy Becky Bloomfield. Where do you write? And do you ever wish you could write elsewhere? At the moment I am lucky enough to be writing by the Caribbean sea which is amazing. I can pretty much write anywhere though, from a train to a plane to in bed. As long as I can write, I’m happy! I love riding my horses. If I wasn’t a writer I would want to work with horses. They are my absolute passion. I also really enjoy water sports and being outside in the sunshine. Top drink to make you tipsy? Mudslide! It’s a delicious Caribbean cocktail and its lethal. Sky high heels or closer to the ground? I’m very short so definitely heels. E.L. James or Jilly Cooper? No comparison. It has to be Jilly. Cry baby or tough cookie? Cry baby. I cry far too much and I really wish I didn’t. I think I’m just far too sensitive. Ruth Saberton, author of ‘Katy Carter wants a Hero’, ‘Ellie Andrews has Second Thoughts’, ‘Amber Scott is Starting Over’, ‘Rearranged’ and ‘Weight Till Christmas’. 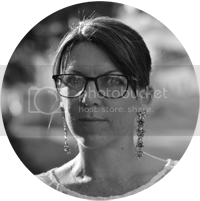 Ruth has been writing for over 10 years has had novels published under the pen names Jessica Fox, Georgie Carter and Lucy Hepburn. She has also had books published in Germany, Russia and Canada. 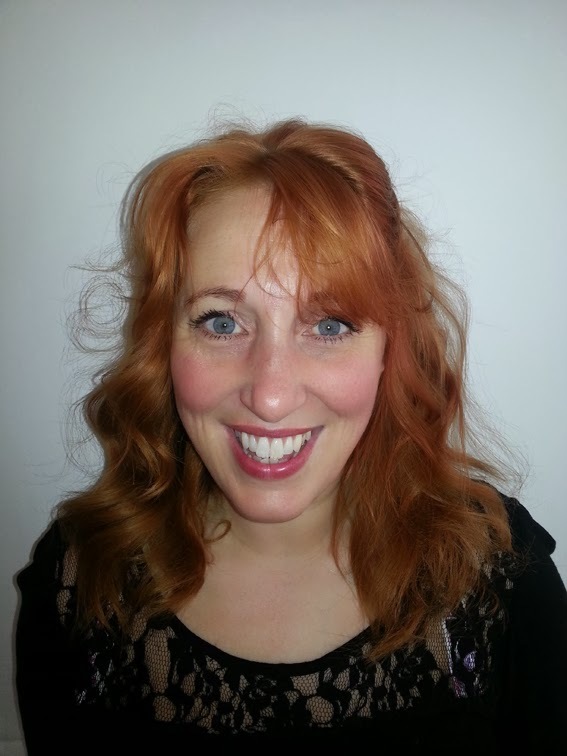 Ruth has recently been contracted by a British publishing house for two more books. Ruth has featured in the national press, local and national radio and women’s magazines, including Heat magazine who commented that she ”...takes Bridget Jones’s mantle and runs with it”. To find out more about Ruth, visit her website. www.ruthsaberton.co.uk.